The Battles soft soap is a gentle cleansing product, suitable for regular use without drying the hands. Great for use in surgerys at home, or on the farm after handling animals or utensils, working to remove potentially harmful bacteria and micro-organisms. 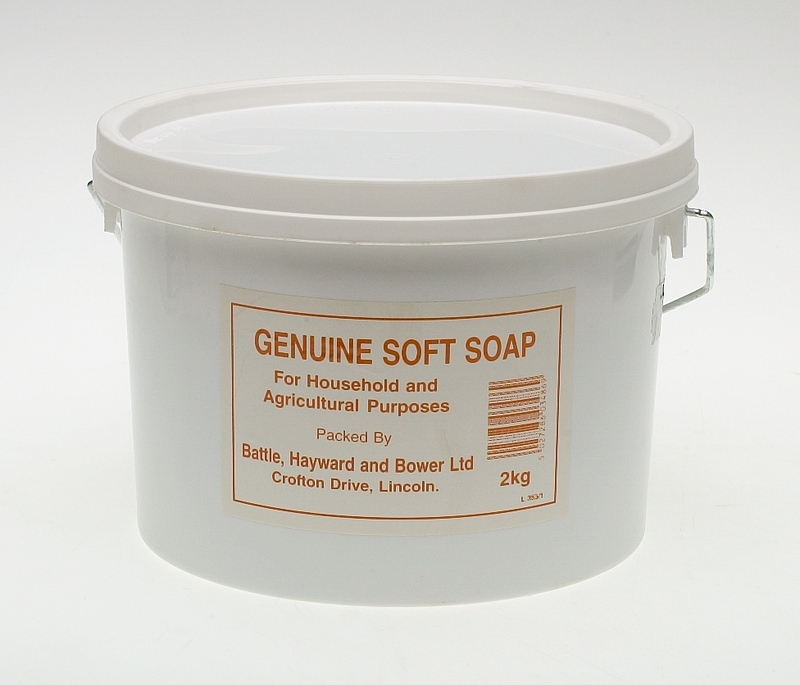 There are currently no questions for Battles Genuine Soft Soap - be the first to ask one!